From the Greek depas, cup. 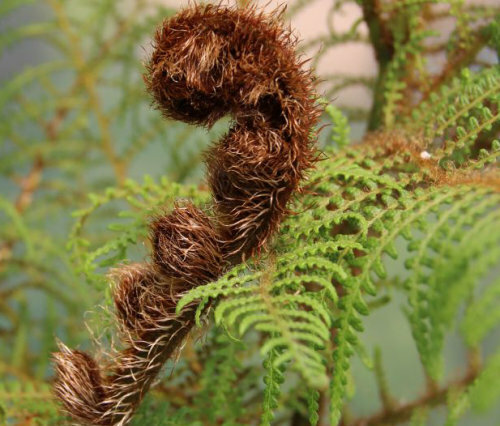 A relatively new genus of 40 species, previously classed as Athyrium or Diplazium. Has creeping rhizomes and make good groundcover.